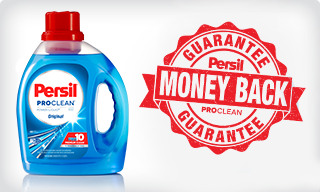 Persil Laundry Detergent Just $3.24 at WalMart! WalMart sells the 40 oz containers of Persil ProClean Liquid Laundry Detergent for $5.24. Use the $2.00/1 Persil® Laundry Detergent (excludes trial size) for a nice little deal on this brand.